From his first great design masterpiece, the Red-Blue Chair, to his final design for the Van Gogh Museum in Amsterdam, Gerrit Rietveld (b.1888) created a significant body of work and left a remarkable legacy. 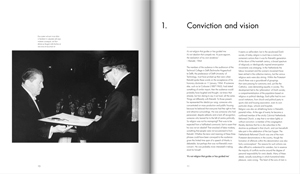 His simple yet dynamic design style has greatly affected international furniture design and has made a significant contribution to the history of architecture. 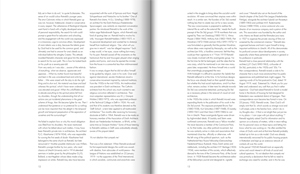 This detailed yet accessible monograph is structured chronologically and richly illustrated with photographs and sketches of Reitveld's furniture design and his architectural projects, and it is designed by Wim Crouwel, the best-known Dutch graphic designer. 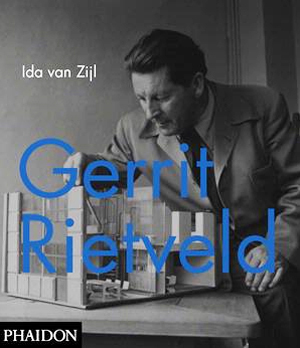 Following Rietveld from his humble beginnings as a cabinet-maker to his final years as a world-renowned architect, this book will present both his lesser-known work and his most celebrated, such as the Schröder House of 1924 and the Zigzag Chair of 1934. 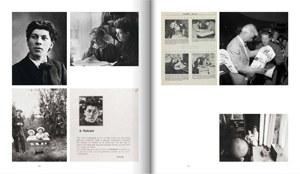 It will explore his significance in the wider context of avant-garde movements, and his influence within De Stijl and Functionalism. 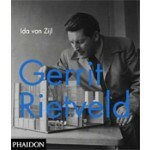 Most crucially, this book will give Rietveld the attention he has long deserved as a designer and architect, presenting a comprehensive coverage of his output and a full analysis of his achievements.